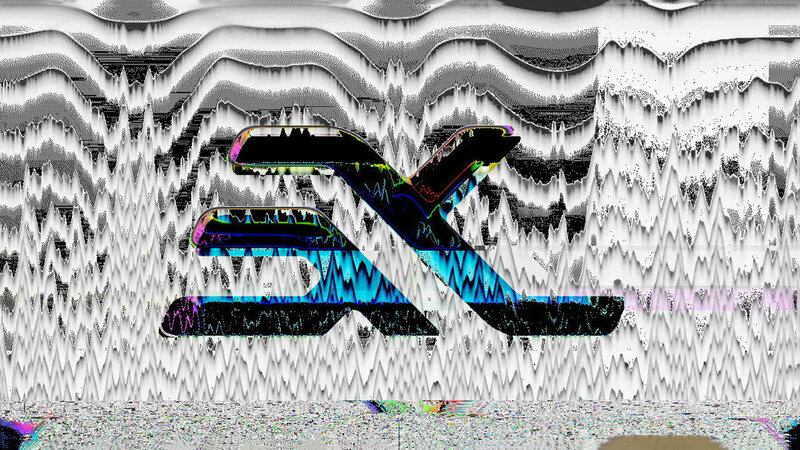 "... destroy the concept of clean, polite channel branding by wrangling video chaos into a new look for Spain’s Canal 3XL". "The project responds to the fragmentation, break down, detachment and intervention of media (images, graphics, etc). And once the media has been synthesised into its most elemental structure and manipulated and altered, a collision between them has been created, reaching erratic and anguishing images that are visually spectacular. This is the so called “graphic artillery” that has been used as a starting point to develop the whole collection of pieces."